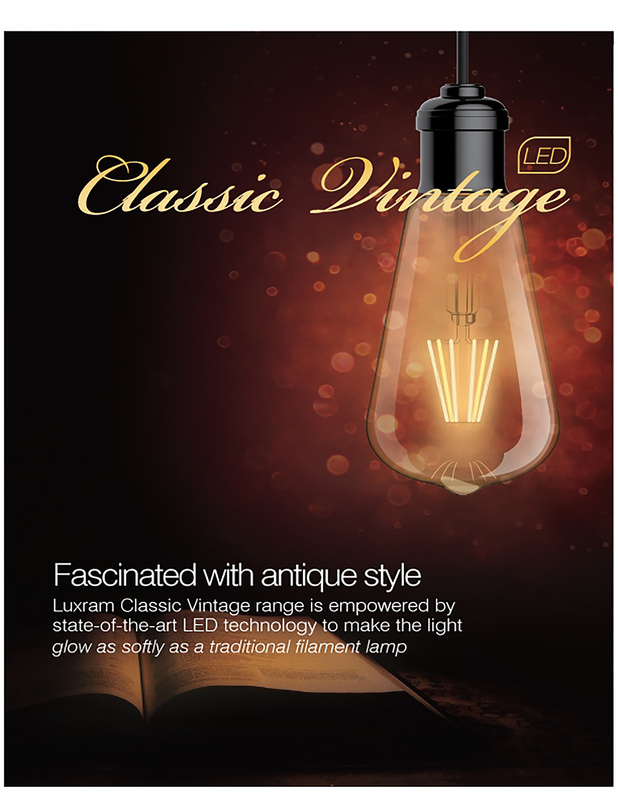 Luxram - Inspired Lighting Ltd.
Luxram has been a recognised brand for over 60 years. 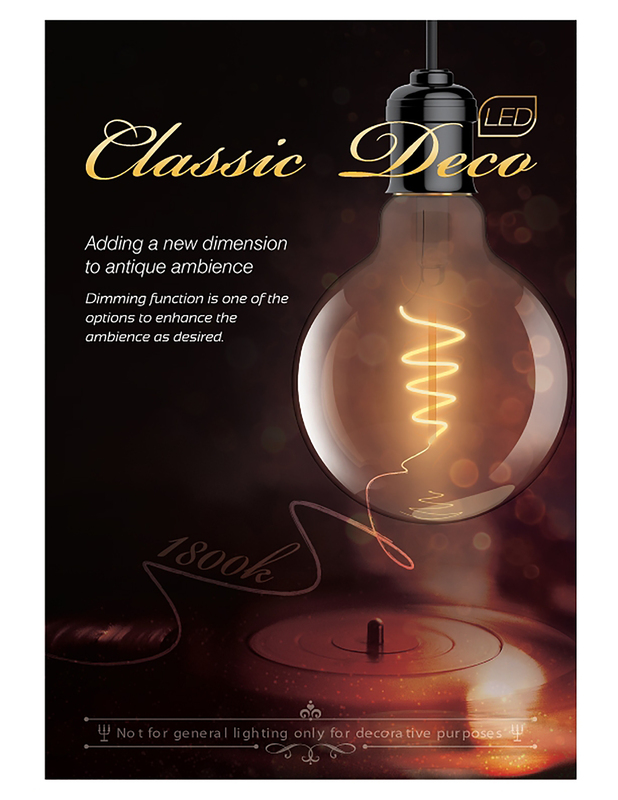 We are a professional company specialising in the production, marketing and distribution of a large variety of lighting sources. 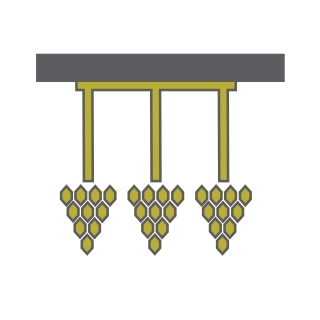 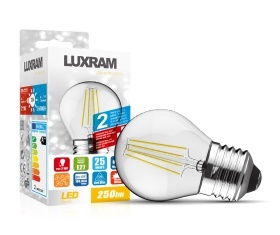 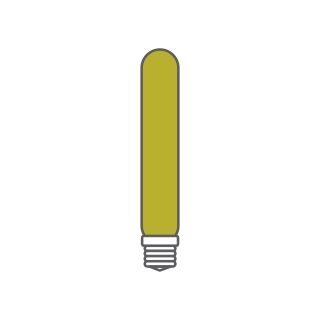 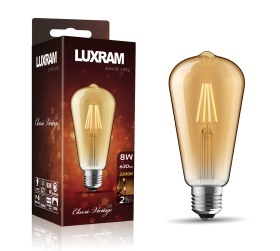 From traditional light sources to Patented LED based products, Luxram is dedicated in developing new technologies. 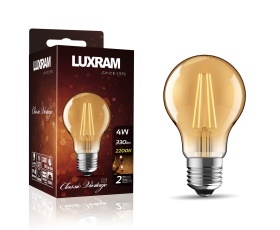 Luxram stands for quality products in terms of reliability, stability and safety. 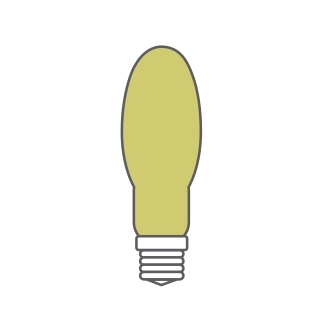 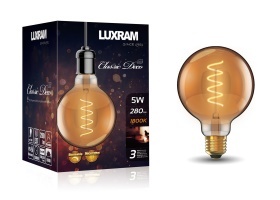 Deriving from a manufacturer with over 20 years of history, Luxram lighting takes the advantages of technology and technical know-how, becoming a professional lighting source supplier worldwide. 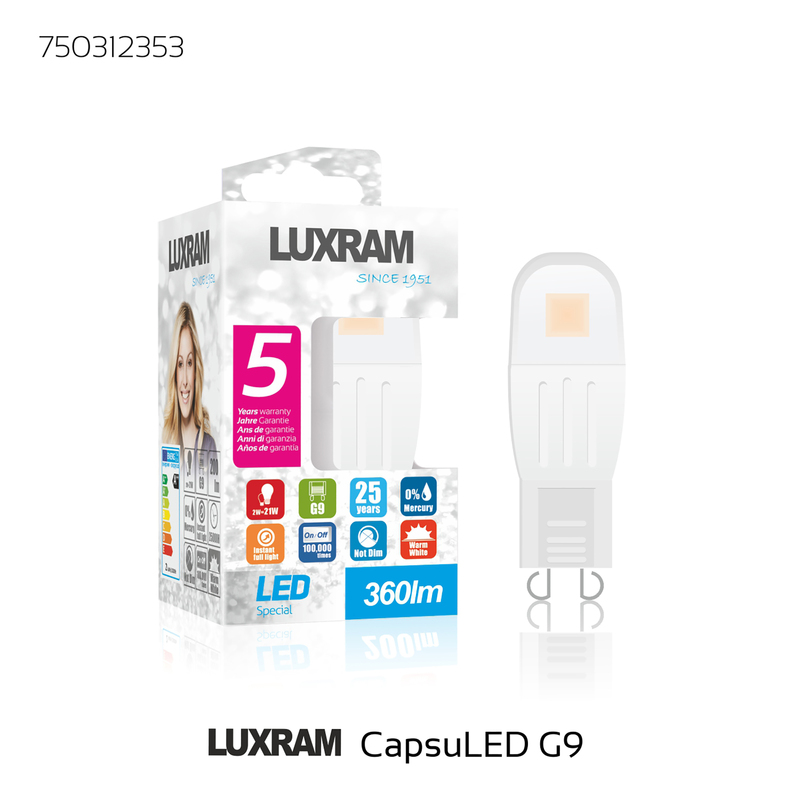 We have dedicated ourselves to providing lighting solutions for customers from our international experience and accumulated knowledge. 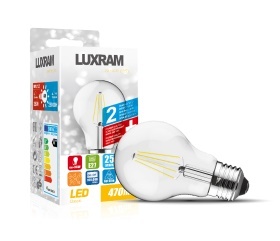 With our own market insight into global requirements, Luxram has been striving to meet local market needs and be predictive to innovative trends and international regulations. 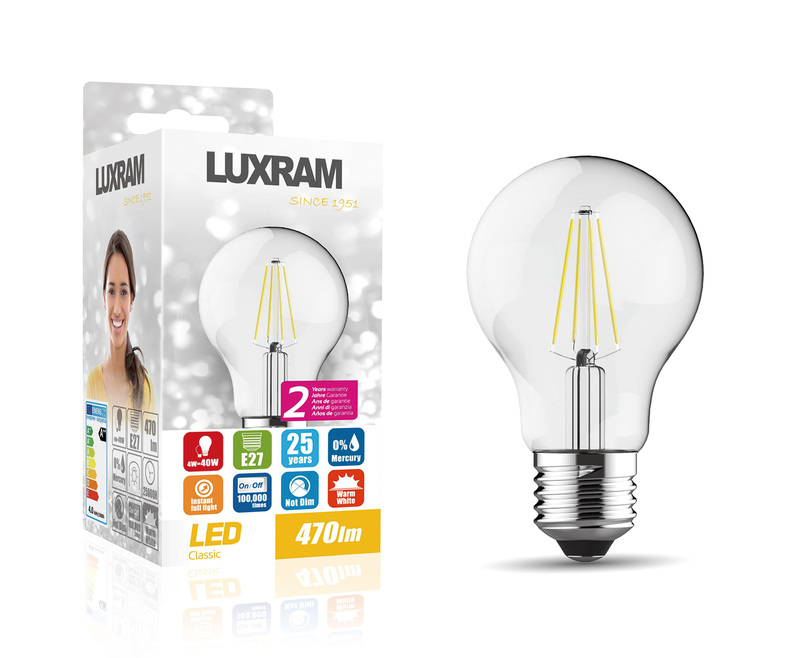 “Quality in everything” is our company philosophy, which directs Luxram lighting towards achieving fast growth and expansion. 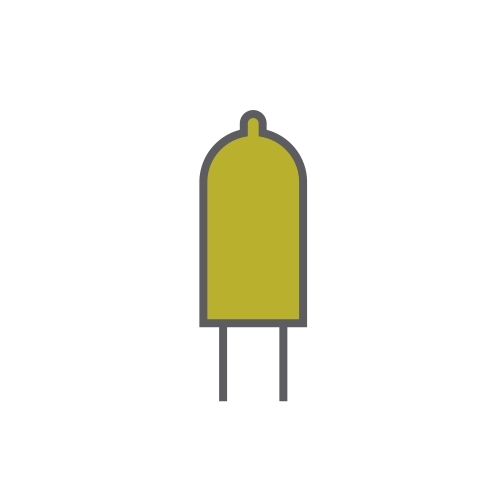 From the Tungsten wire to the cap, all raw materials are under strict quality control by setting definite testing procedures, we ensure each step of production is activity recorded thus leading to a finished product with a recorded and a traceable system, this ensures consistency in maintaining a high quality product. 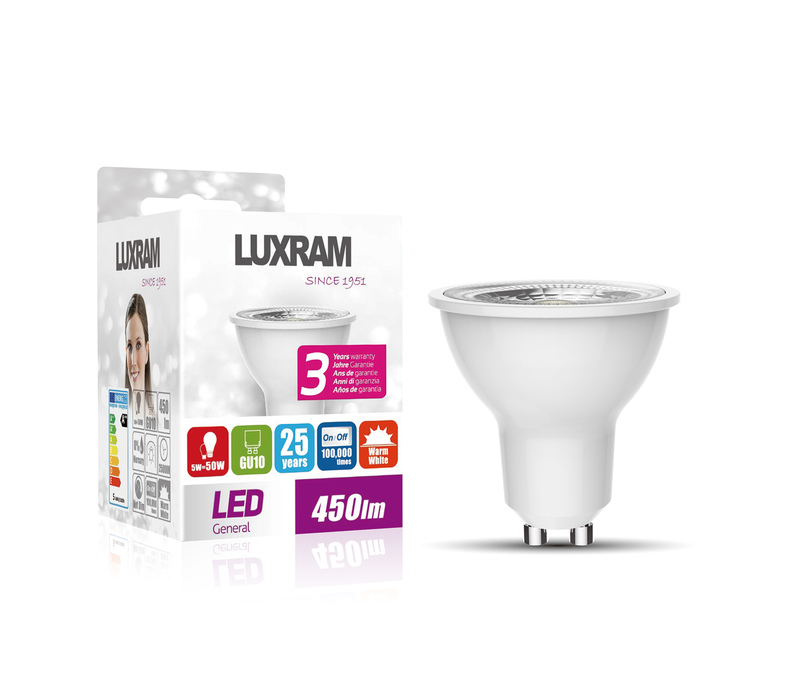 The sense of quality has been extended from all physical products right through to superior services and communication in respect of convenience, credibility, responsibility and accuracy. 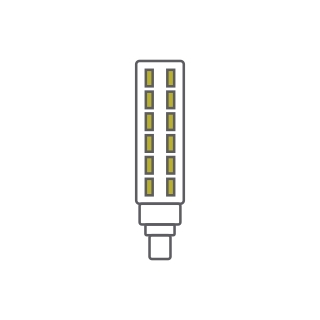 “Let’s grow together in your market” is the core message derived from the company philosophy. 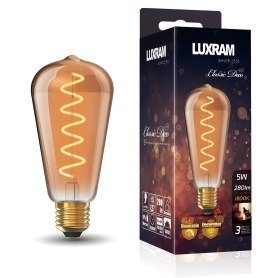 Luxram lighting believes its commitment to a quality product and superior service is the fundamental way to achieve long term success. 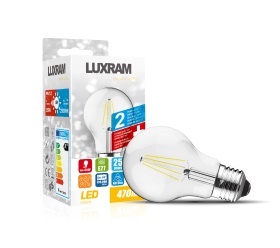 Our commitment is built upon mutual trust in the long term orientation, and thus in term reflects positive views and confidence in the future with partnerships between Luxram lighting and its distributors. 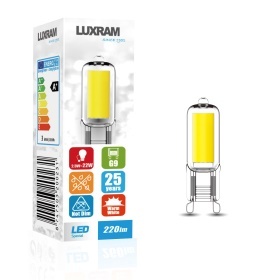 Having invested millions of dollars in our purpose built research and development centre has resulted in Luxram being one of the companies carving the future of LED lighting sources. 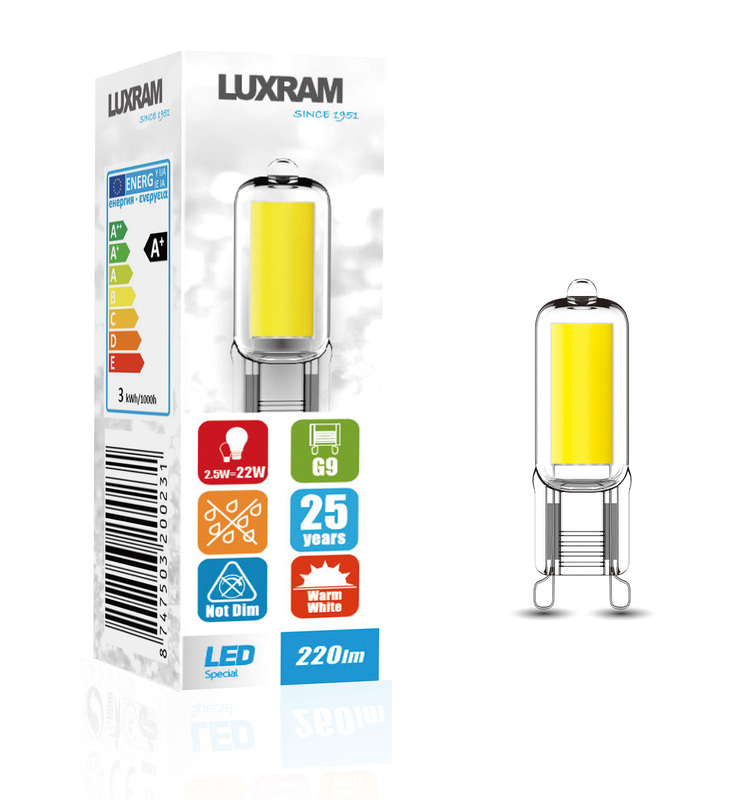 Luxram takes the energy concerns of our globe as paramount responsibility and continues to push the boundaries of LED products to be the solutions of today.  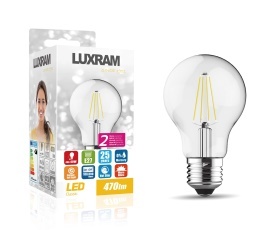 We are dedicated to reducing the environmental impact in order to protect our globe as a green home. 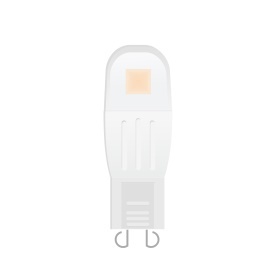 “Planet Care- Energy Saving Product” represents our commitment to society and the environment globally. 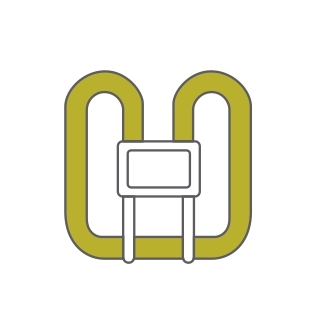 Our product development is based on the guideline of innovation for high energy efficient and environment friendly products whilst avoiding hazardous substances. We introduced ultra sonic melting technology into production, which improve safety as well as low pollution to the environment. 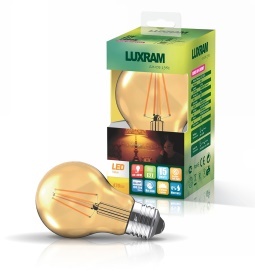 We pack our products with recyclable paper, which can reduce the consumption of natural resources. 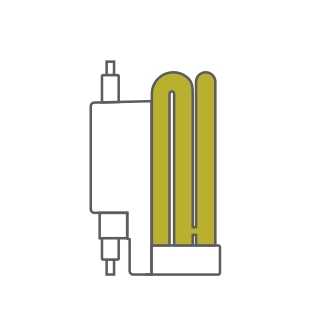 We use Amalgam technology to avoid hazardous breakage and reduce the risk of pollution in order to protect our environment. 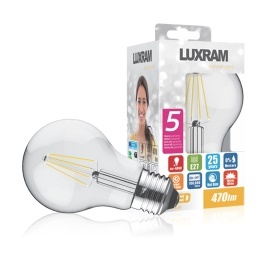 Luxram is committed in providing high quality products and services through its network of distributors. 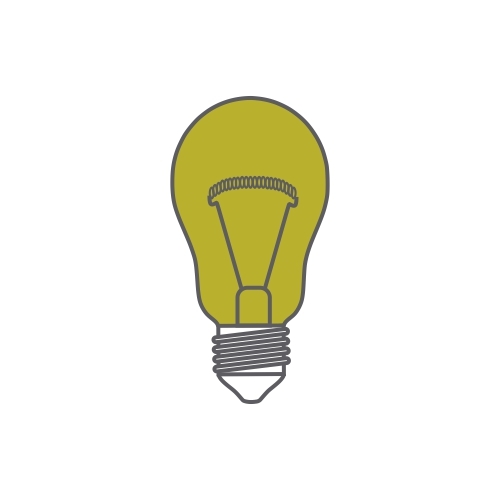 We have developed a large variety of marketing approaches to assist distributors in achieving brand distinctiveness and competitiveness for the purpose of setting up a unique position in their individual market place. 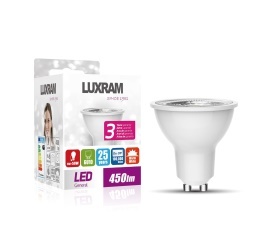 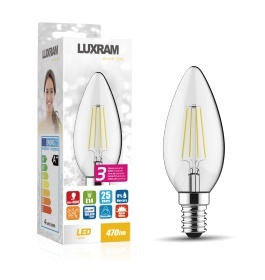 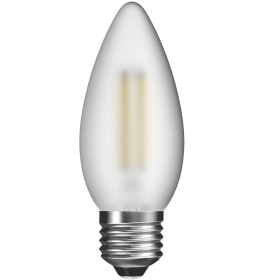 Despite all the costs involved in being a market leader Luxram has maintained its core object of being a fraction of the price of other leading Lamp manufacturers. 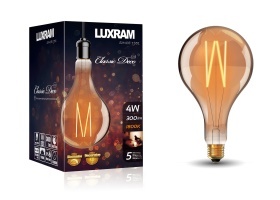 At Luxram lighting we clearly have a vision for the future of lighting based upon creativity and innovation.